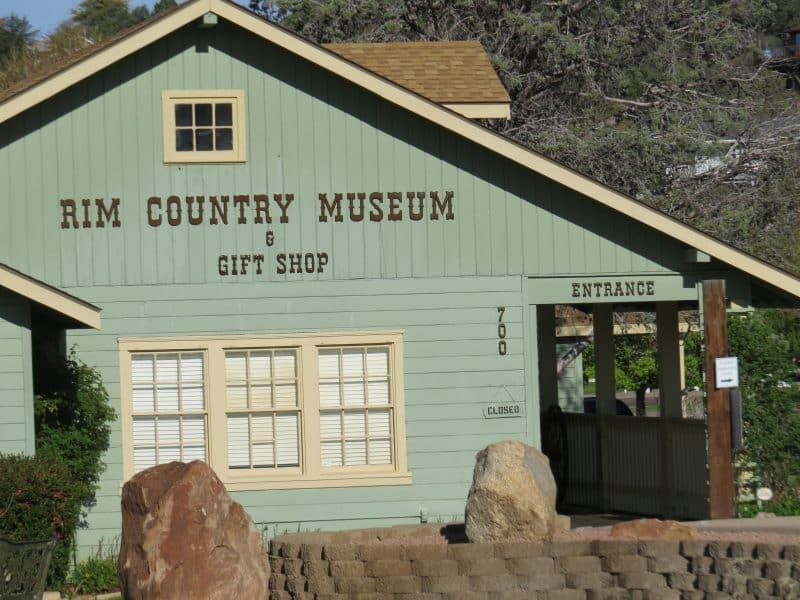 FREE EVENT – Visit the museum August 23rd from 1:00 – 3:00 p.m. to view some of the photos of former Payson resident Nyle Leatham. Mr. Leatham’s family donated approximately 1000 negatives of Nyle’s work to the museum. This exhibit will feature B&W photos of some of those negatives taken in the mid 1950s. Refreshments will be served. Previous post: Who Was Betty Zane?